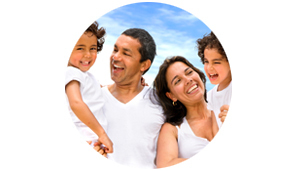 Our dedication at Complete Dental Care is to provide your family with the best optimal oral care possible. 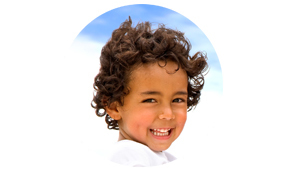 We provide oral checkup for adults and children as young as 6 months old. We routinely screen for dental caries, oral cancers, and abnormal anomalies of the teeth, jaw, soft tissues, and TMJs (temporal-mandibular joints). We are your partners in helping you build confidence. The porcelain veneers and tooth color bondings will enhance your smile in terms of aesthetics, functions, and satisfactions. 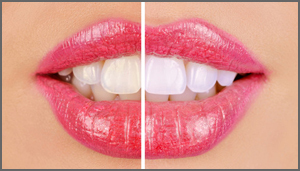 Our in-office teeth whitening system will whiten your teeth in just as little as 40 minutes, which creates satisfactory results that change how you look and feel. Our dental team will guide you step-by-step from start to finish in creating your ideal smile. 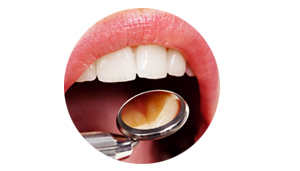 A wide range of services is available to meet your every smile needs. Welcome to Complete Dental Care! We are committed to providing you with the highest standard of personalized dental care in a professional, warm, and caring environment. Our family dental practice is located in Richardson, Texas, and our primary goal is to providing superior dental services for you and your family. We are here to help our patients achieve optimal oral health possible through a wide range of services from positive dental education to a variety of indicated restorative and preventive procedures. We are dedicated to bring our patients a healthy smile so that they can look and feel their very best. Our caring team at Complete Dental Care is highly professional, highly trained, and always mindful of our patient's needs and comfort.